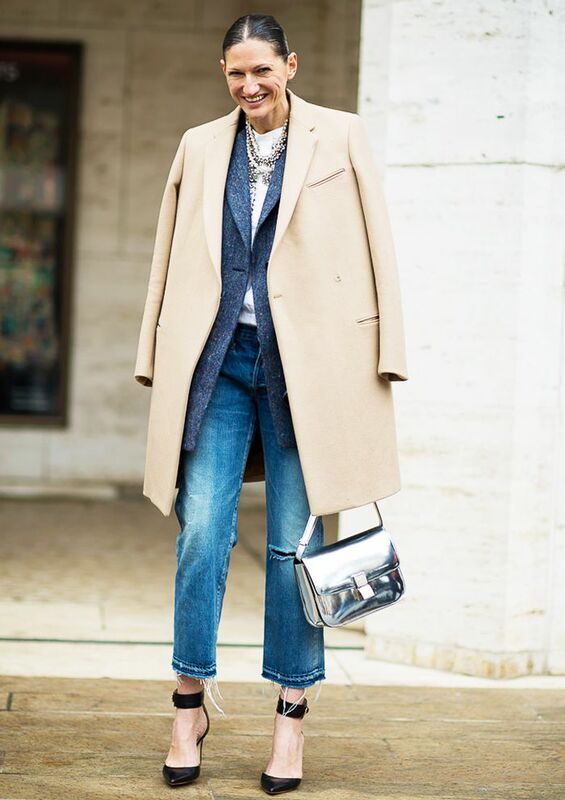 If we were granted one sartorial wish, it would most likely be to have Jenna Lyons as our personal stylist. Our daily conundrums would be instantly resolved; we'd get meaningful career advice, while she cuffed our sleeves to perfection; and her coolness would most likely rub off on us as time went on. However, seeing as we haven't noticed any rogue genies roaming around the office (drats), a countdown of her 15 best denim looks will have to suffice for now. Scroll down to see which jean-look landed in the number one spot!